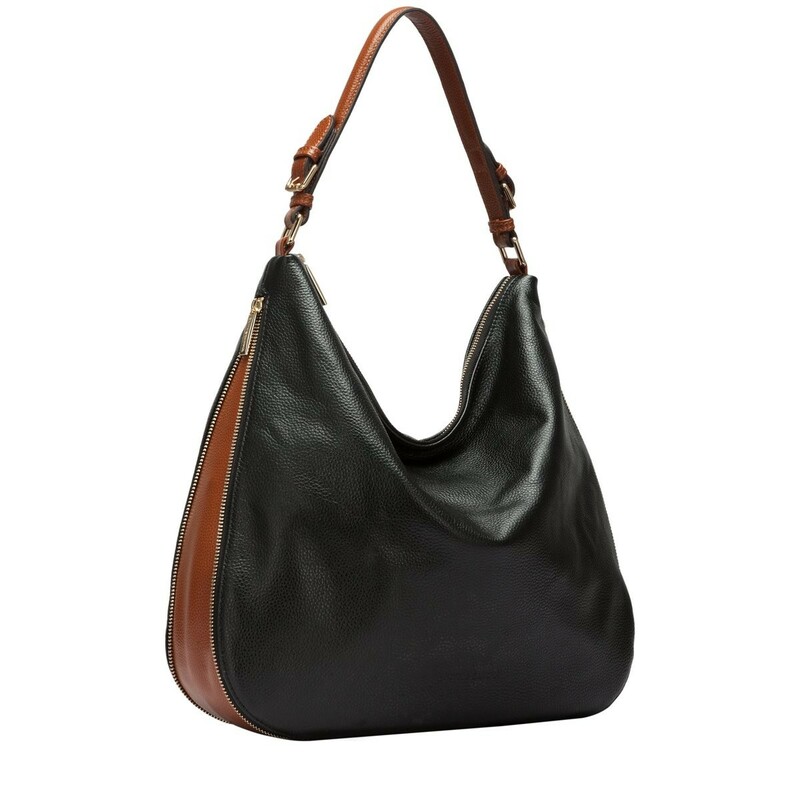 Made from soft pebbled leathers, this over-sized tote is the perfect bag to carry your daily essentials in comfort and in style. 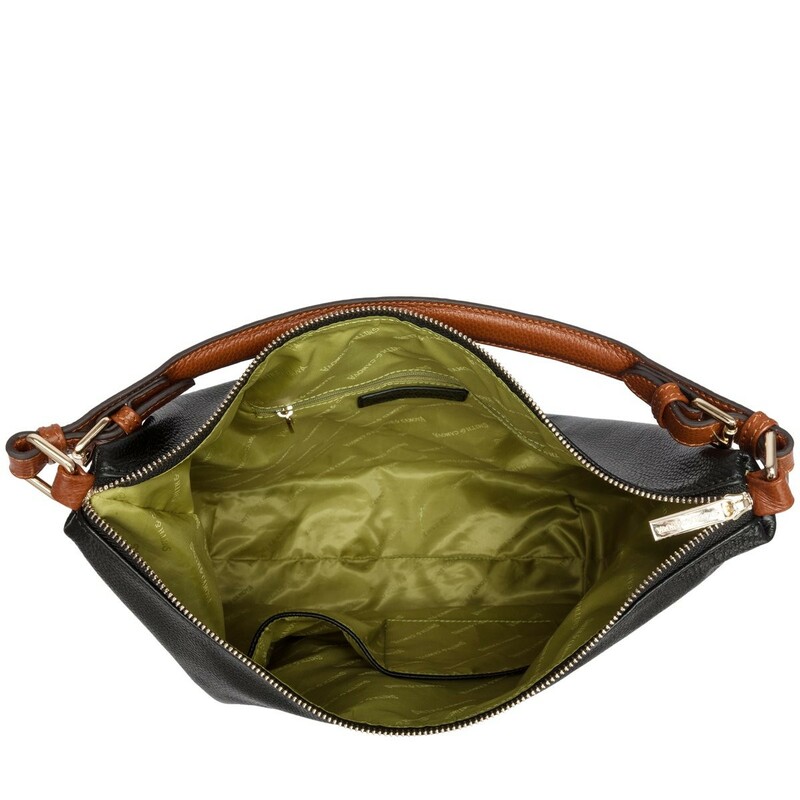 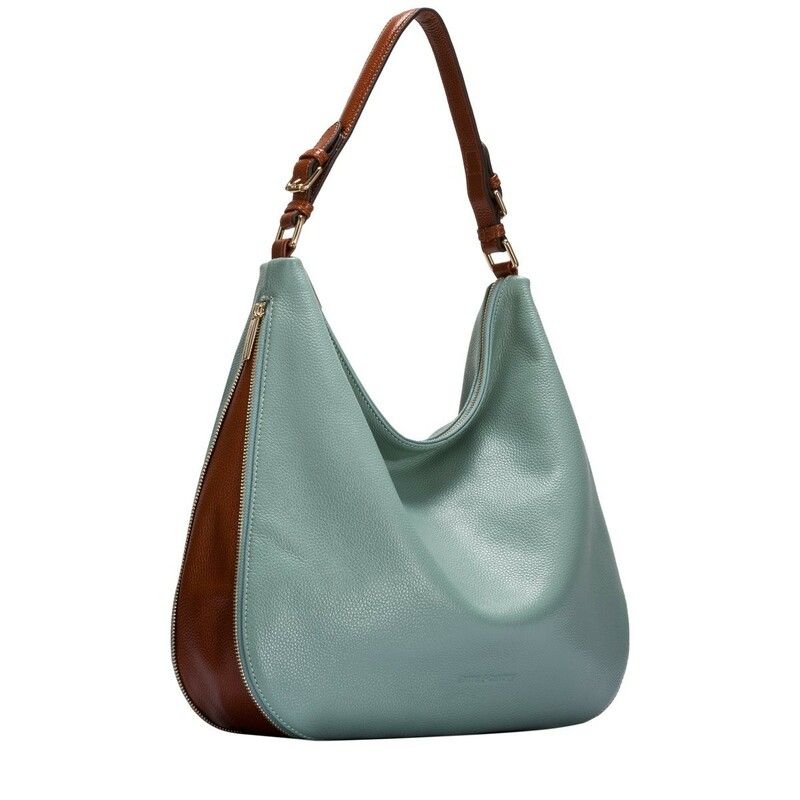 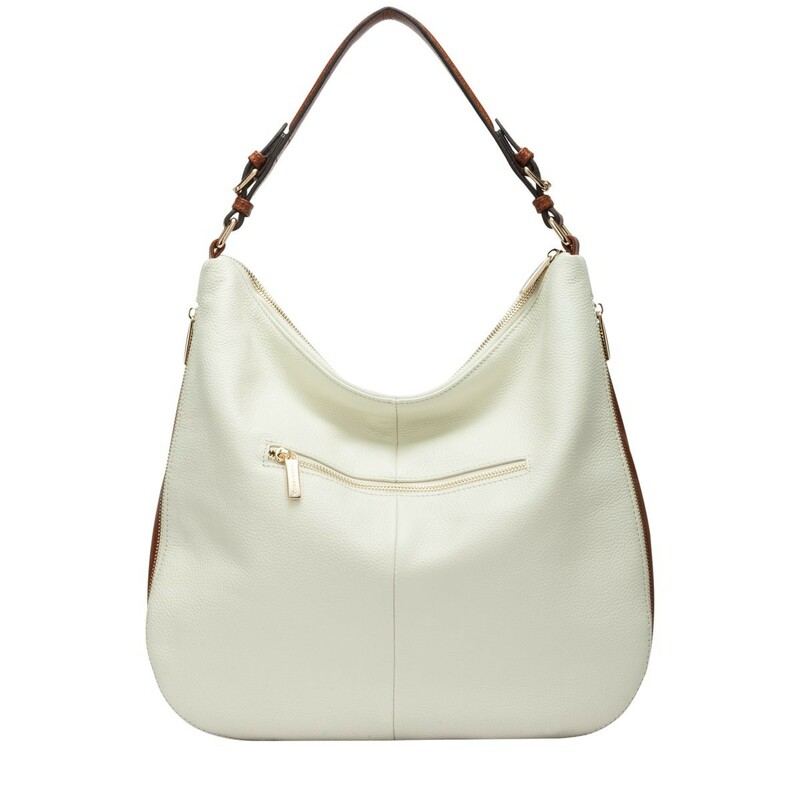 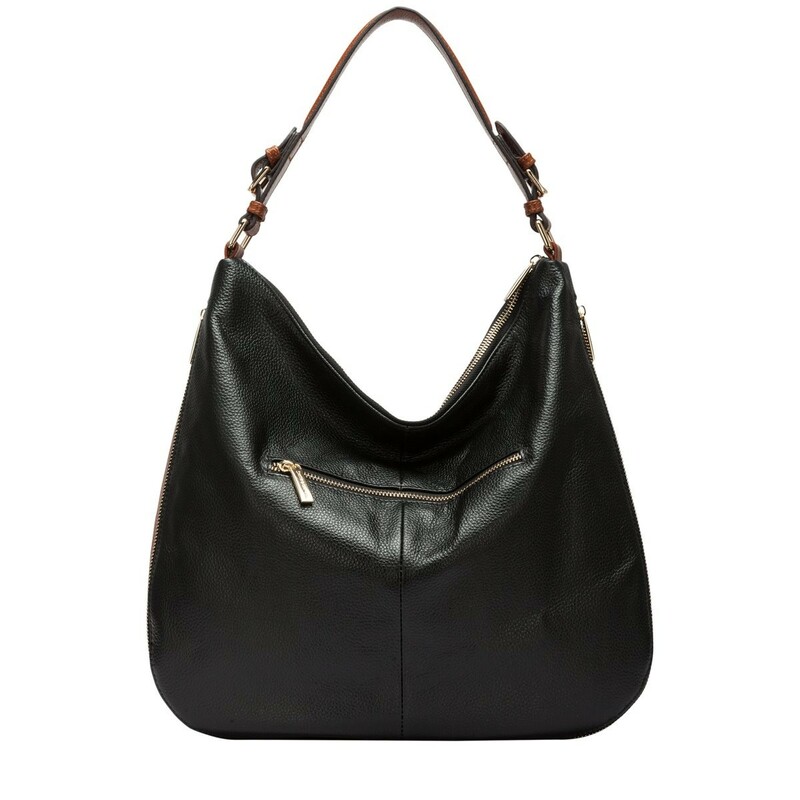 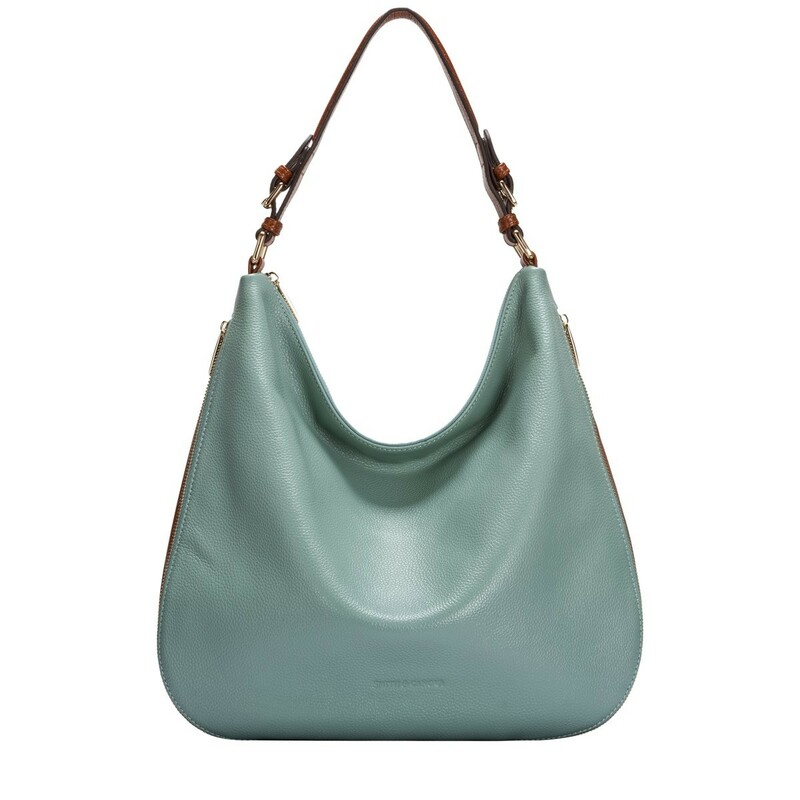 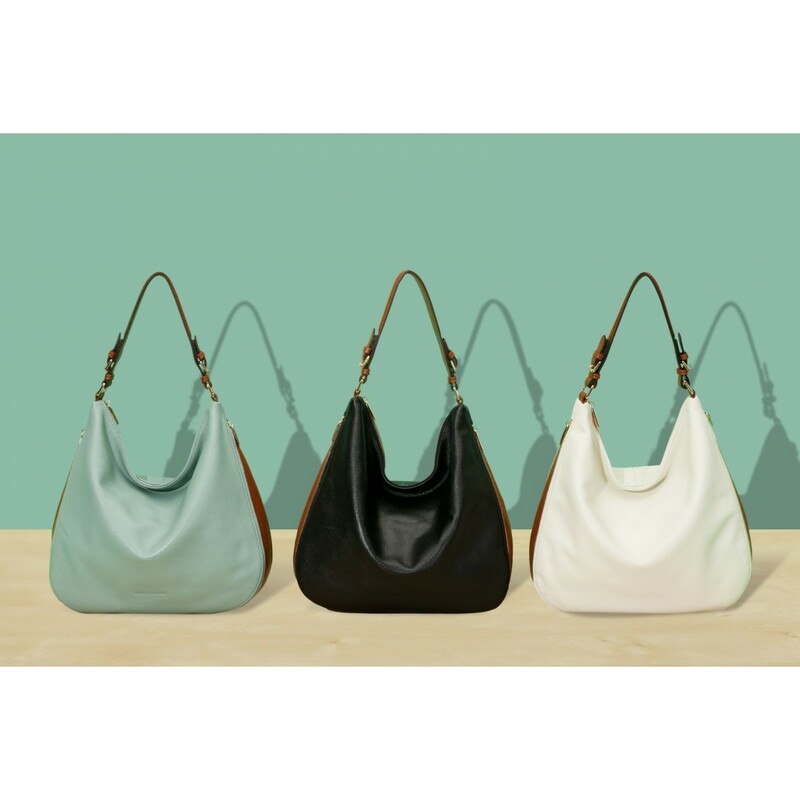 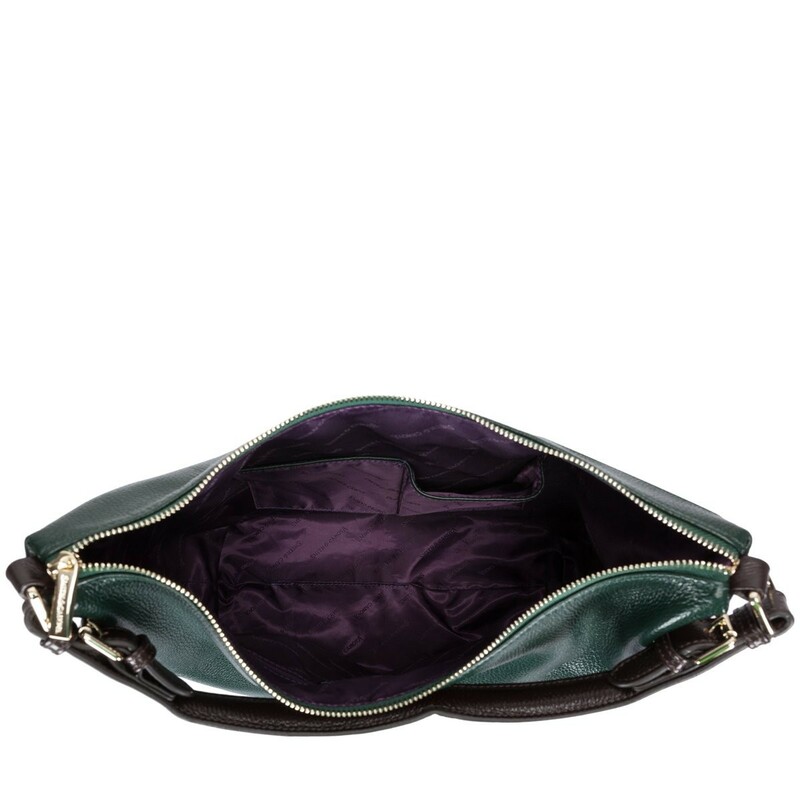 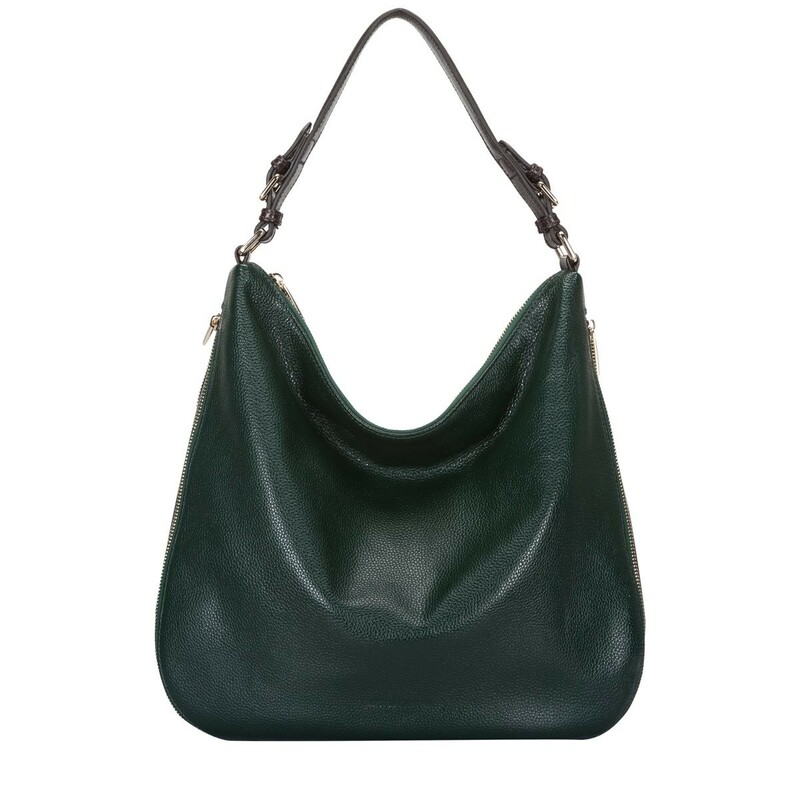 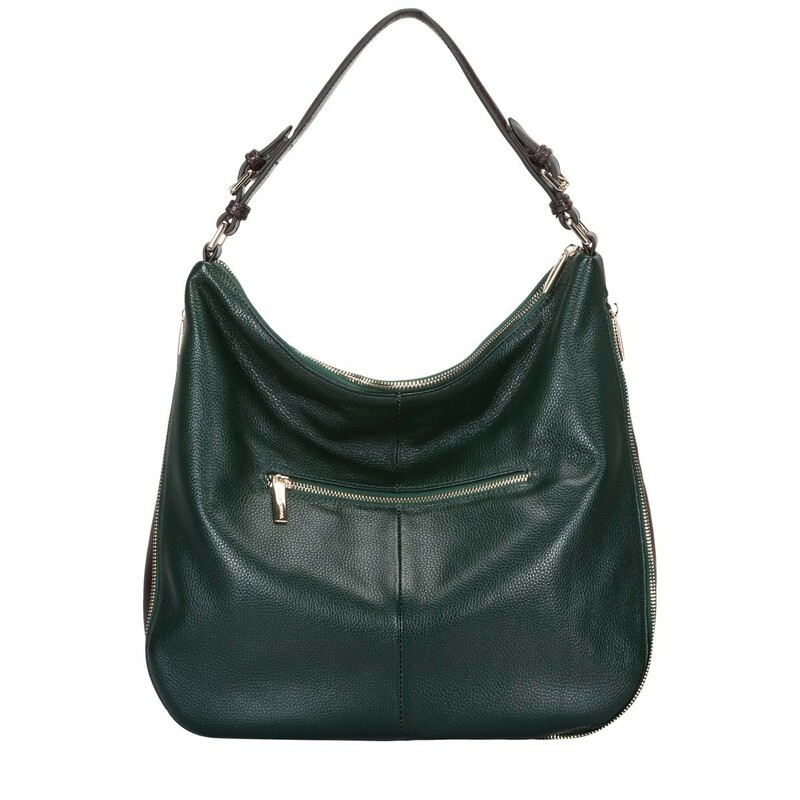 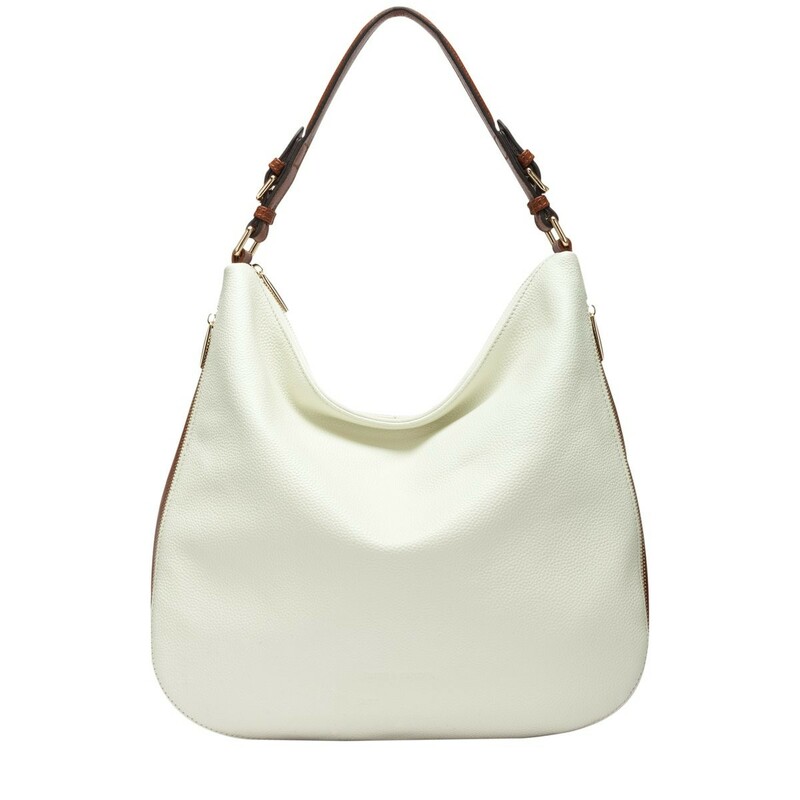 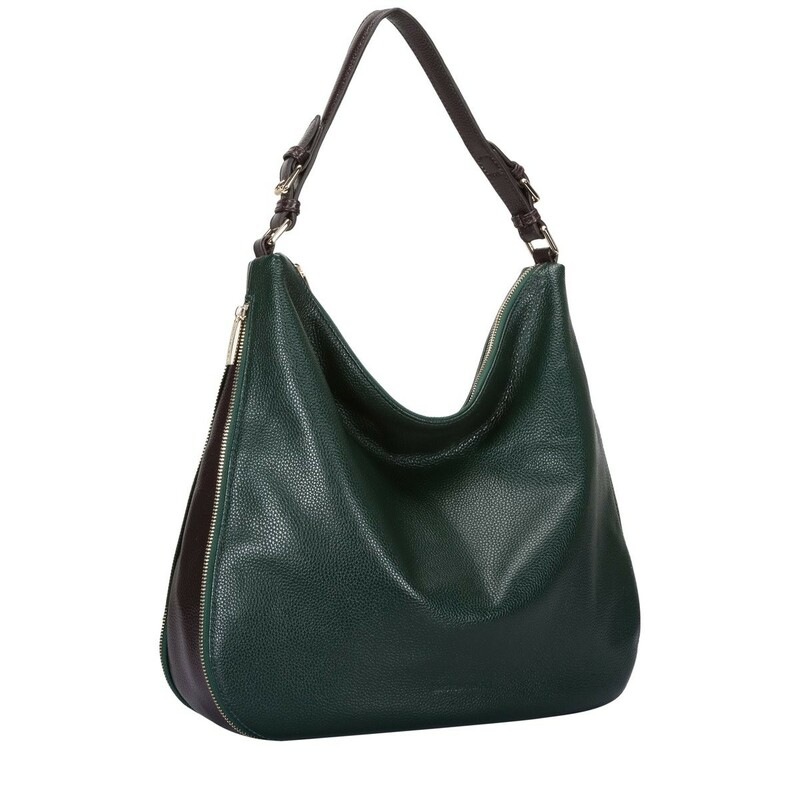 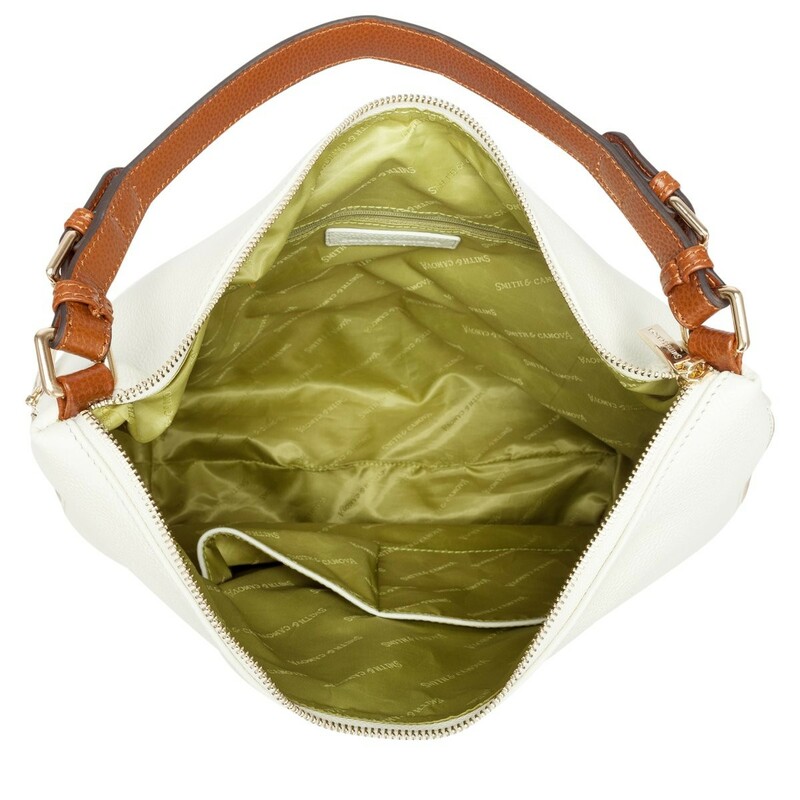 The two-tone leathers add an ultra stylish finish to the design and the slouch shape creates interest to the silhouette. 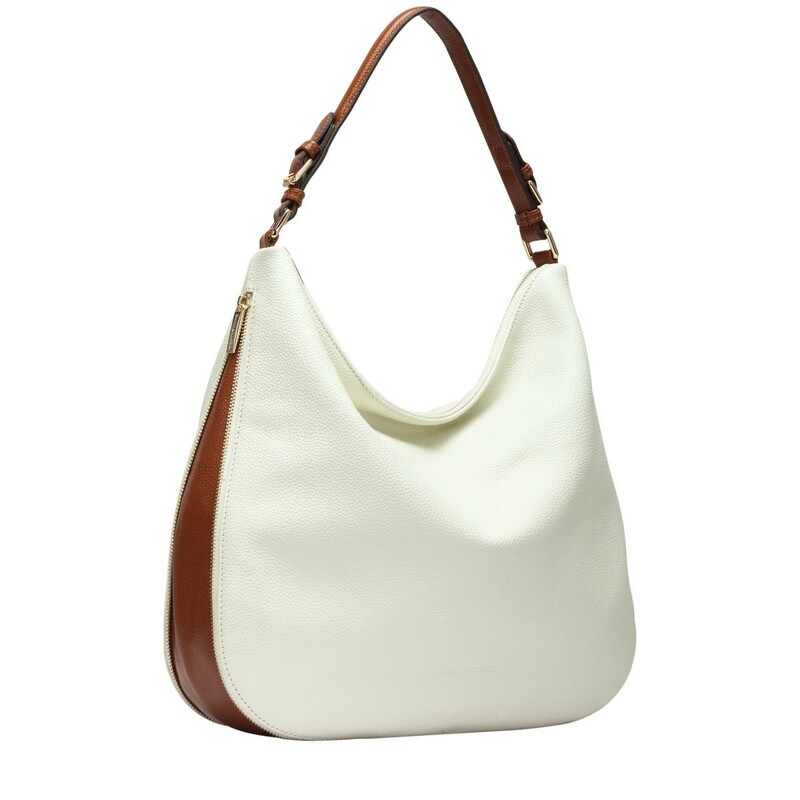 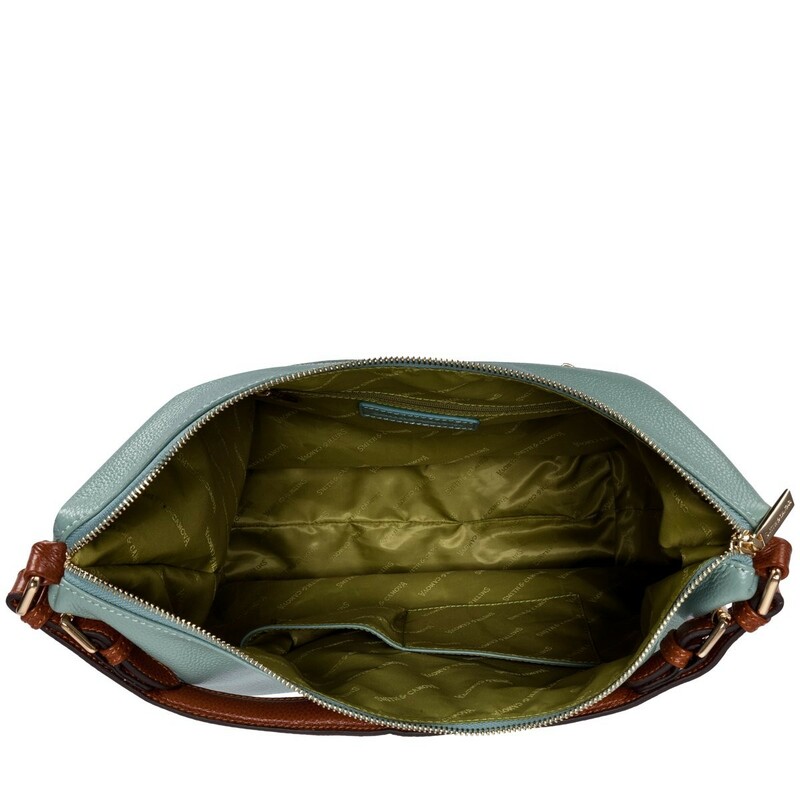 The spacious interior and soft, flexible grab handle makes it a truly practical style.